Published on May 19, 2017 in Allenatori and Corsa. 0 Comments Tags: atletica, master, motivazione. The phenomenon related to adult and aged people’s practice is more and more increasing, specially in long distance running, but also in the various track disciplines. 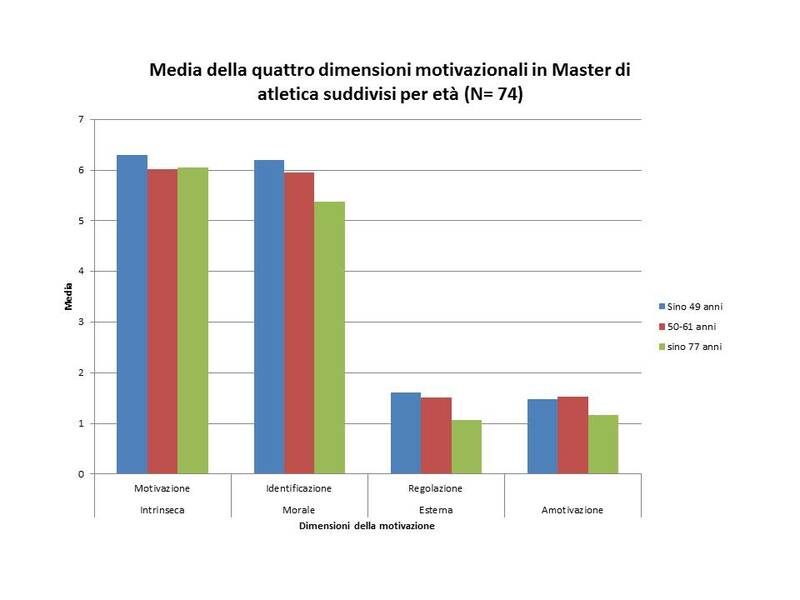 A study was carried out on track and field masters, taking part at the Italian Master Championships with the aim of studying motivation, using the self-determination theory, pointing out relations between the psychological dimensions, the different age categories and the characteristics of sport career. Another goal was aimed at identifying a series of information on their sport career, such as the “sport life” and the kind of activity during their practice. Published on March 9, 2017 in Corsa, Generale and Stress. 0 Comments Tags: Camminare, città, motivazione, pedoni, sicurezza. Walking is one of the primary human activity. Today it is possible to live sitting moving from the bed to a car/bus/train to a chair. Therefore a project that is intended to promote walking becomes more necessary than ever to promote the well-being of citizens. how much the overall wellness come out strengthened. These three aspects should come to constitute a single integrated model, allowing to easily switch to plan to walk (I want to) to the action (I am doing). Be aware of these three aspects and their interaction becomes, therefore, necessary for the success of the project. The third aspect of this approach concerns the promotion of the welfare. This derives from the interaction between the two issues described. It refers to the criteria of walkability and motivation. When they interact positively the individuals show a higher level of personal satisfaction, providing a better sense of well-being. Published on September 12, 2016 in Allenatori, Corsa, Generale and Stress. 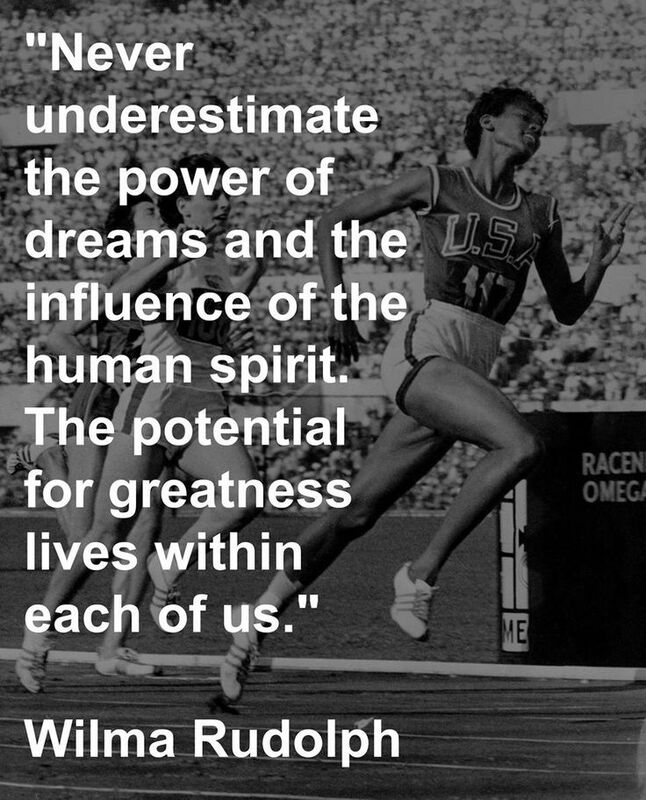 0 Comments Tags: atletica leggera, master, motivazione. The preliminary results of a study on track and field Master show that the intrinsic motivation (“I think that this activity is interesting and pleasant”) and the identified regulation (“ I think that this activity is good for me”) are the two most important dimension to persist in sport in all the different period of the adult age. They do not practice sport ”because it is something that I have to do” (external regulation) or if you are not motivated: “I do this activity but I am not sure if it is worth it” (Amotivation). (Source Fidal, G. Carbonaro, A. Cei e C. Quagliarotti , data not published). Published on September 3, 2016 in Allenatori, Calcio, Corsa, Generale, Giovani, Stress, Tennis and Tiro a volo. 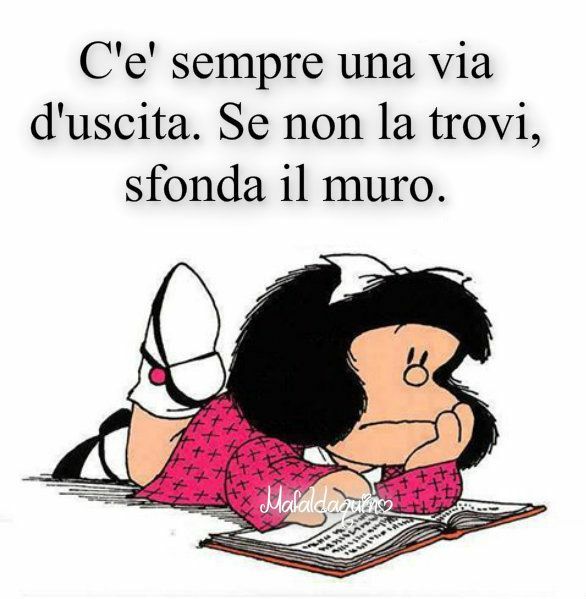 0 Comments Tags: abilità, diversificazione, motivazione. 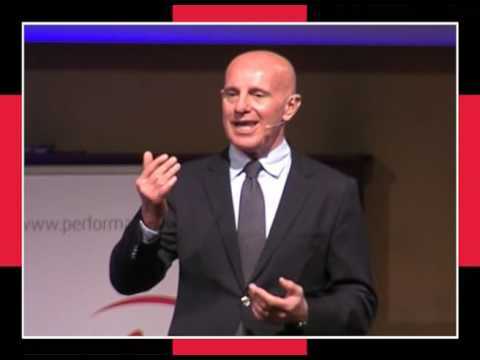 Published on May 13, 2016 in Allenatori, Calcio, Corsa, Generale, Giovani, Mental coaching, Olimpiadi, Stress, Tennis and Tiro a volo. 0 Comments Tags: abilità, attitudine, motivazione. Skill is what you’re capable of doing.